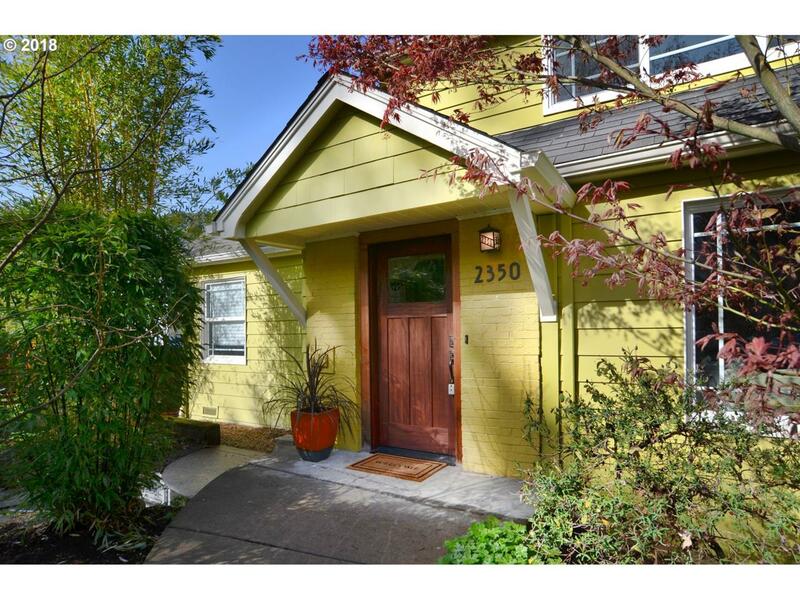 Fantastic College Hill cottage boasting vintage charm & tasteful updates! Spacious living & family rooms offer gorgeous hardwood floors. Updated kitchen provides newer stainless appliances. Main-level master bedroom, tankless hot water, skylights, gas insert fireplace. Deep lot with alley access. Beautifully landscaped back yard with two decks, raised beds, garden studio, chicken coop, & yurt with full bath for Airbnb/studio.